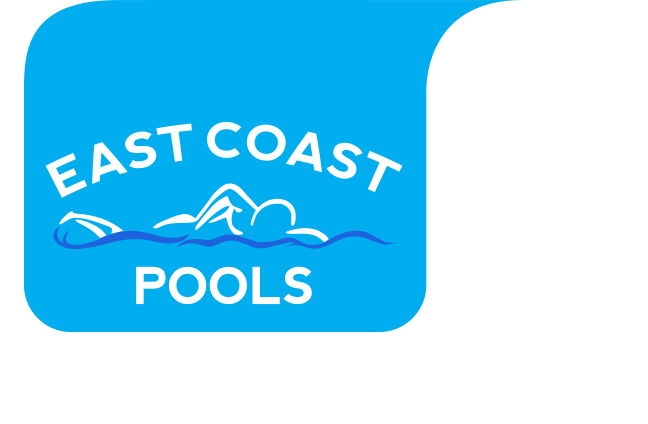 East Coast Pools, Inc. is an industry leader in pool remodeling and pool repair. 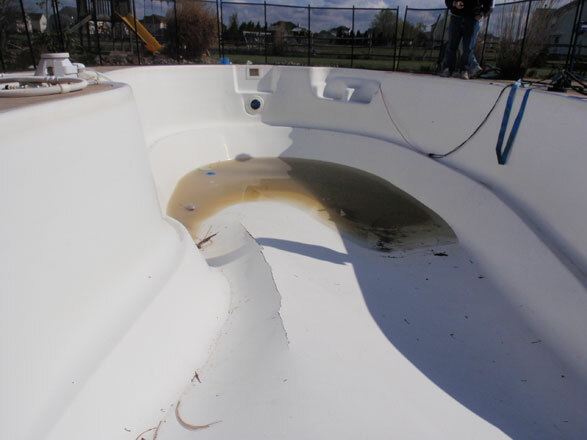 We can create a beautiful remodeled pool or repair you existing pool to like new condition using Fibreliner™ the "World's Strongest Liner". 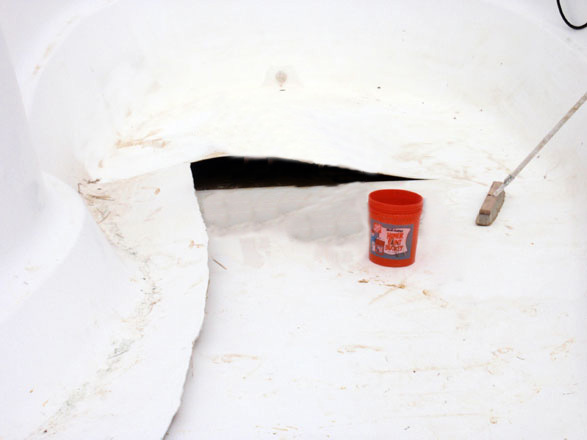 Fibreliner™ is an environmentally friendly Epoxy Resin product used for swimming pool remodeling, resurfacing and repair applications. 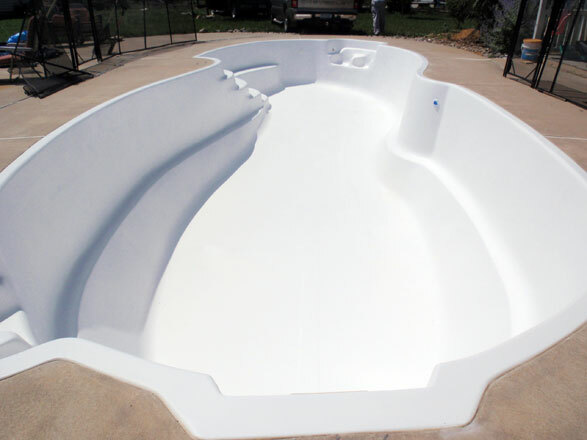 East Coast Pools, Inc. can make just about any dream come true when it comes to your backyard oasis with Fibreliner™ by creating a permanent, low-maintenance, one-piece, watertight, fiberglass pool so you can stop wasting your hard earned money on problems and chemicals. 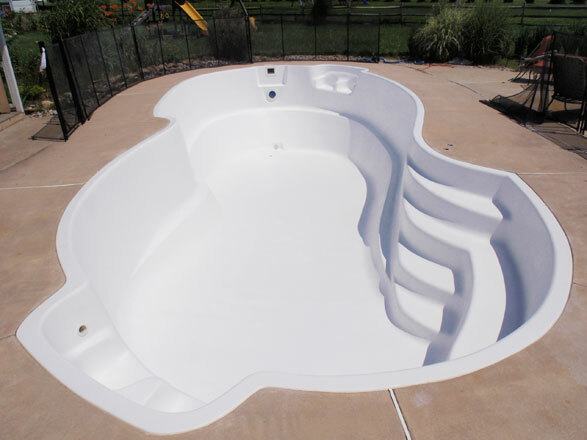 Fibreliner™ can be applied to any shape or size that can be created (see our project photos) so the possibilities of what you can choose from is up to your imagination. 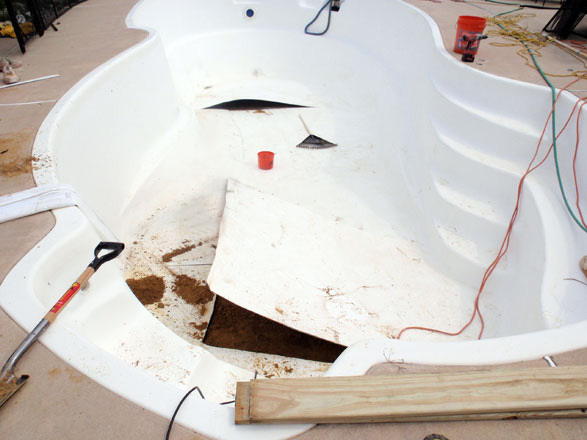 So go ahead and add on that spa, swim-out, waterfall, vanishing edge, or make your swimming pool one depth or even add a fountain.